North Yorkshire's alternative Coast and County Radio is now available on DAB digital radio in and around North Yorkshire. 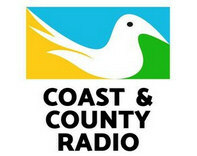 Echo/Echo Dot command: "Listen to Coast North Yorkshire radio"
In the place of Smooth Christmas, we welcome Heart Extra Christmas on digital radio and online - joining a growing number of radio stations playing Christmas music - even better, this one's on national DAB digital radio. Hankering for Christmas tunes? 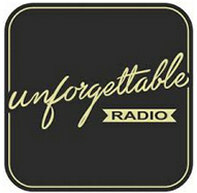 Stream some classic vintage and retro Christmas music from Unforgettable Radio before the pop and cheese of other stations gets too much. 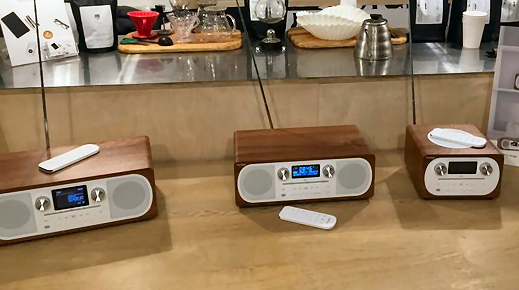 Echo/Echo Dot command: "Play Unforgettable Radio UK"
So, when do Smooth Christmas tunes start in 2016? Can't find BBC Music Jazz station on DAB digital radio? Check the frequency and get some tips on how to listen here. 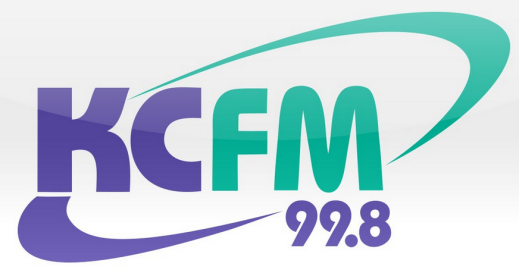 Listeners with a DAB digital radio in Lincolnshire can now tune in to KCFM on their receiver. 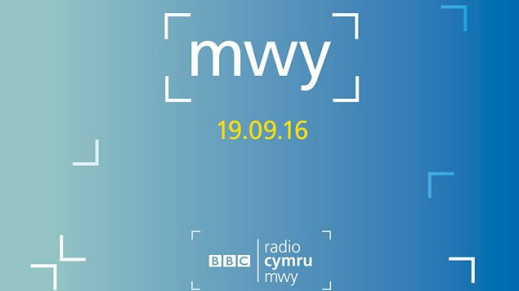 The station was requested to be added on 28th September. Sounds from some of Cornwall's most popular, picturesque and iconic locations, such as the wild Moors of Bodmin, to the rugged coastline of Land's End, have disappeared from digital radio in Cornwall. 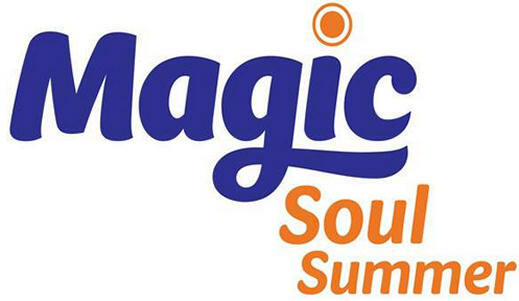 Escape to Cornwall, previously available in the county on digi radio, ceased broadcasting on the digital platform at the end of September 2016. 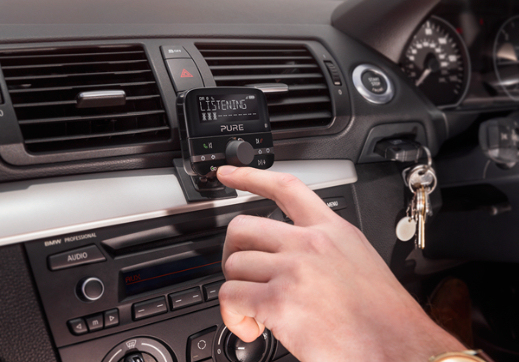 How can I listen to Suffolk local DAB radio stations? When's the launch? 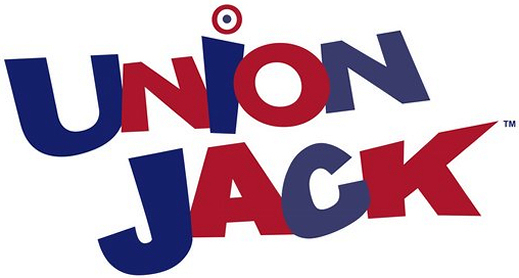 How can I listen to Union Jack best of British radio station? Viking FM and BBC Radio Humberside to leave DAB? Where have DAB stations in Manchester gone? A thirty day trial of a brand new DAB radio station Clyde Rocks began on 20th April 2016 on local digital radio in Glasgow. Clyde Rocks combines classic rock music with Gavin Pearson at breakfast, John Milne during mornings and Fraser Thomson at drive. Superscoreboard is on from 8pm every weekday evening and SPL rock 'n' goals from 2pm every Saturday. Tune in to Clyde 1 on your DAB radio in the area, then look for Clyde Rocks in your DAB station list and select this new station to listen. Disappearing stations in Liverpool and Merseyside? 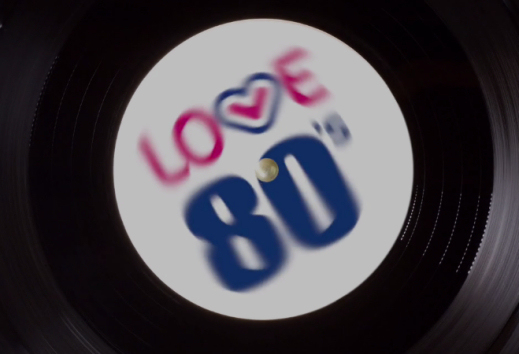 Lost Planet Rock, Absolute Radio 80s, Premier, Heat or Kisstory? 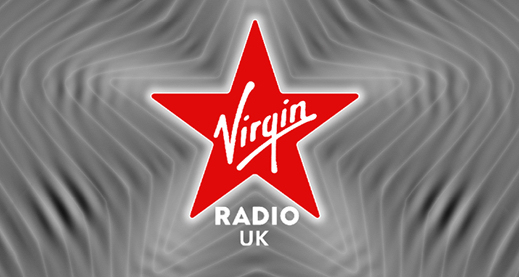 Plans for UK DAB+ stations only confirmed in 2015 - here's what you need to know and why you might struggle to hear the stations on your DAB receiver even though they appear in your station list. Heart Extra will feature music from the last three decades and will play a mix of tracks from a variety of artists targeted at a female audience. 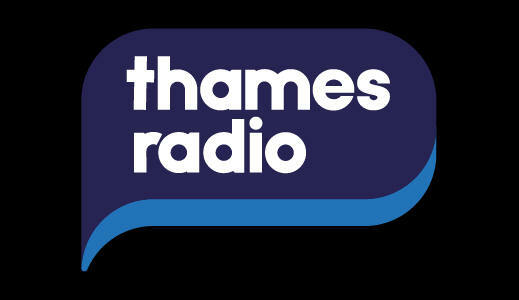 Wham, Michael Jackson, Lionel Richie, Pink, Take That, Phil Collins, George Michael, Whitney Houston, Roxette, Robbie Williams, Bon Jovi, UB40, Justin Timberlake, Maroon 5, Kylie Minogue, Coldplay, Keane, Adele, Sam Smith and Bruno Mars are just some of the artists to appear on the new station, launched on 29th February 2016 in mono on the D1 digital radio multiplex at 7.00am with Jamie Theakston and Emma Bunton at breakfast. 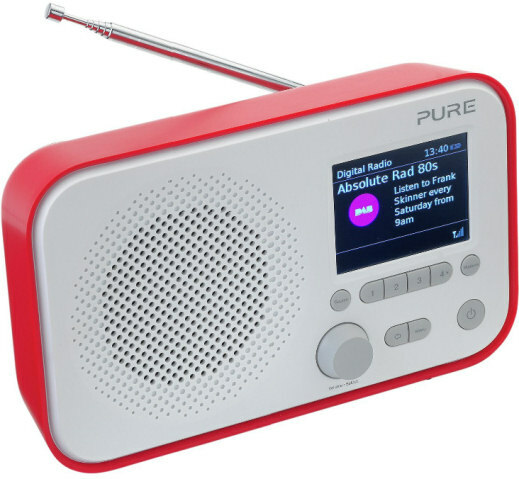 Cool to retro - thinking of getting a DAB radio as a gift for Mother's Day? 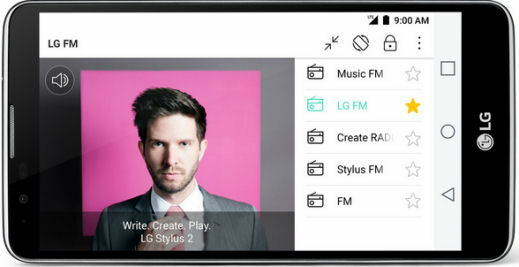 Gaydio, the LBGT station, is to end on the Sussex DAB radio multiplex shortly, having joined a local DAB mini-multiplex for Brighton in mono, which launched in Summer 2015. 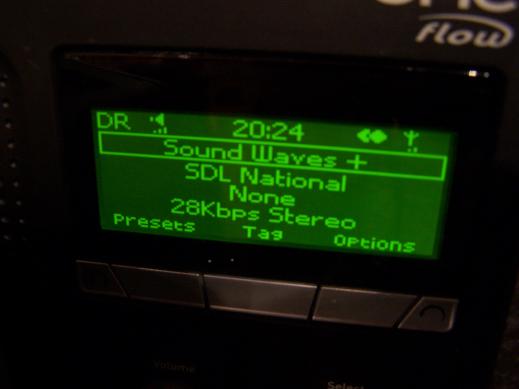 Information about how to pick up test transmissions for the UK's big bundle of radio stations on DAB and DAB+. Will you be in the coverage area? 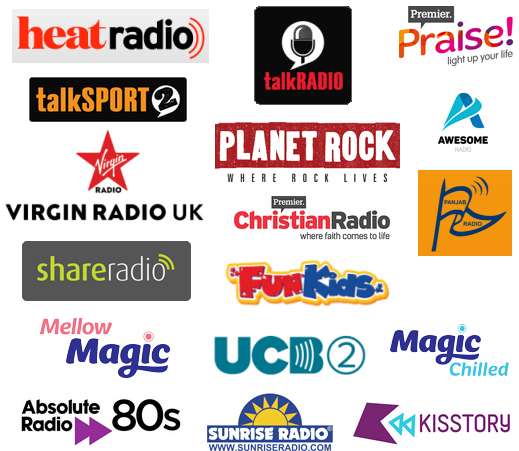 UCB 1 is the new name for UCB UK - United Christian Broadcasters - on the UK's first national digital DAB multiplex. 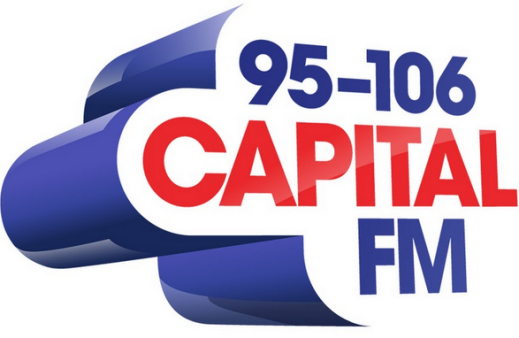 The station, which has reserved a place for sister station UCB 2 (previously UCB Inspirational) on the second national commercial digital radio multiplex, changed its name at the end of January 2016. UCB 3 is the new name for UCB Gospel.